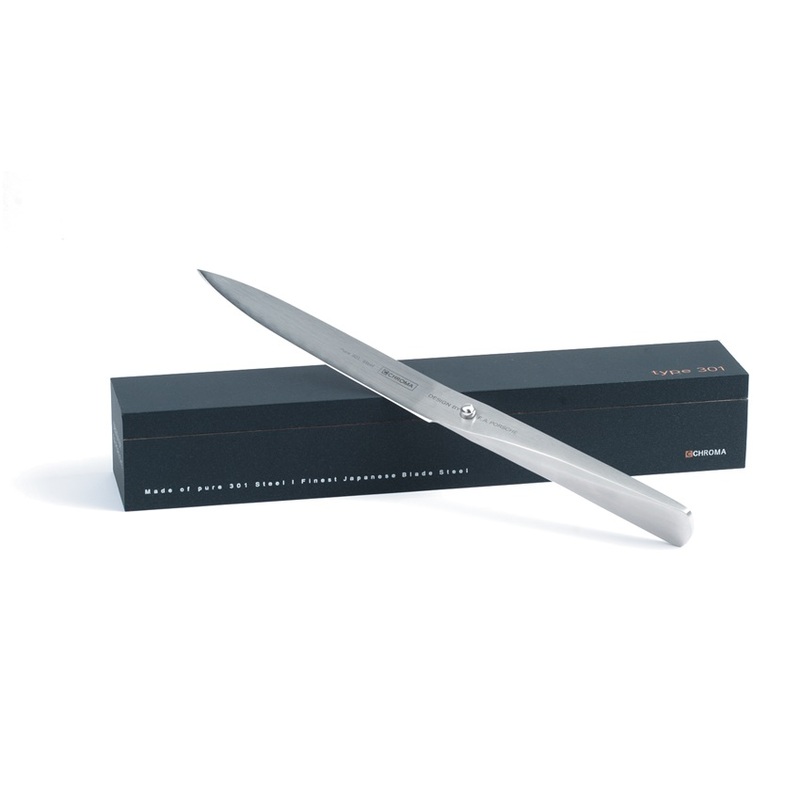 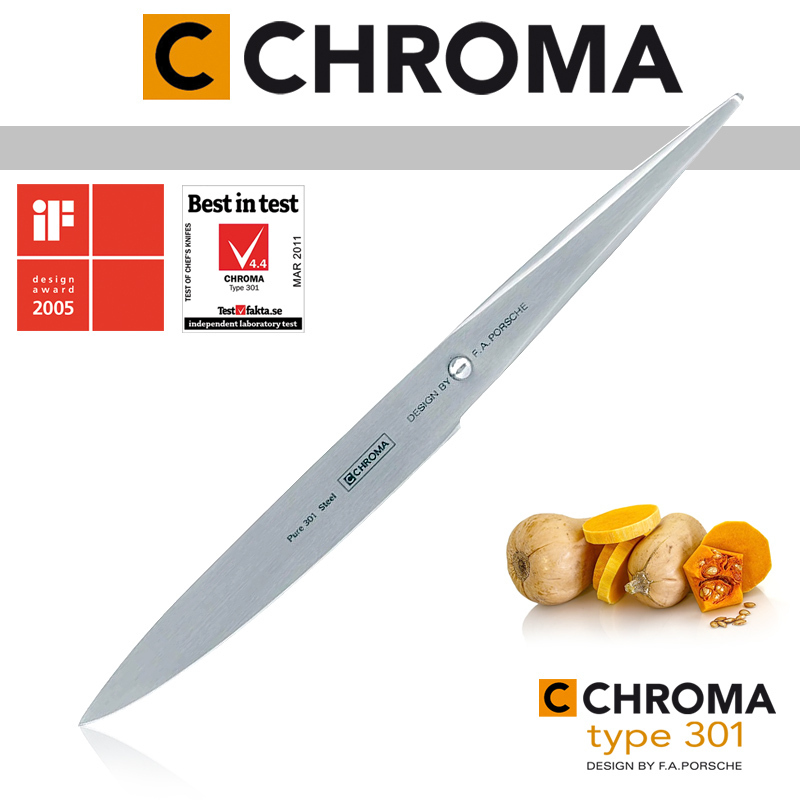 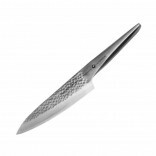 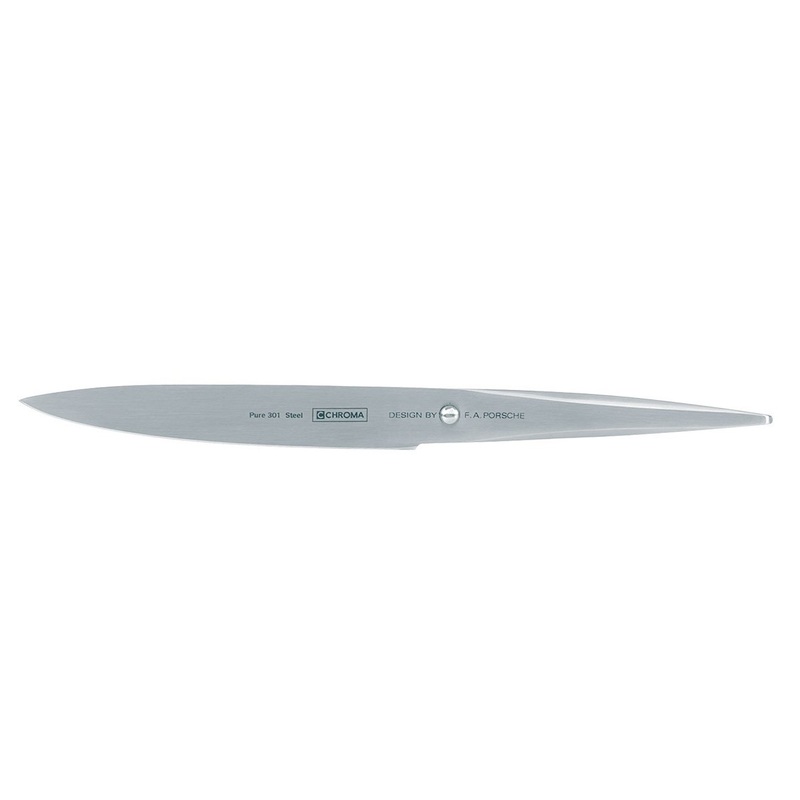 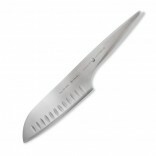 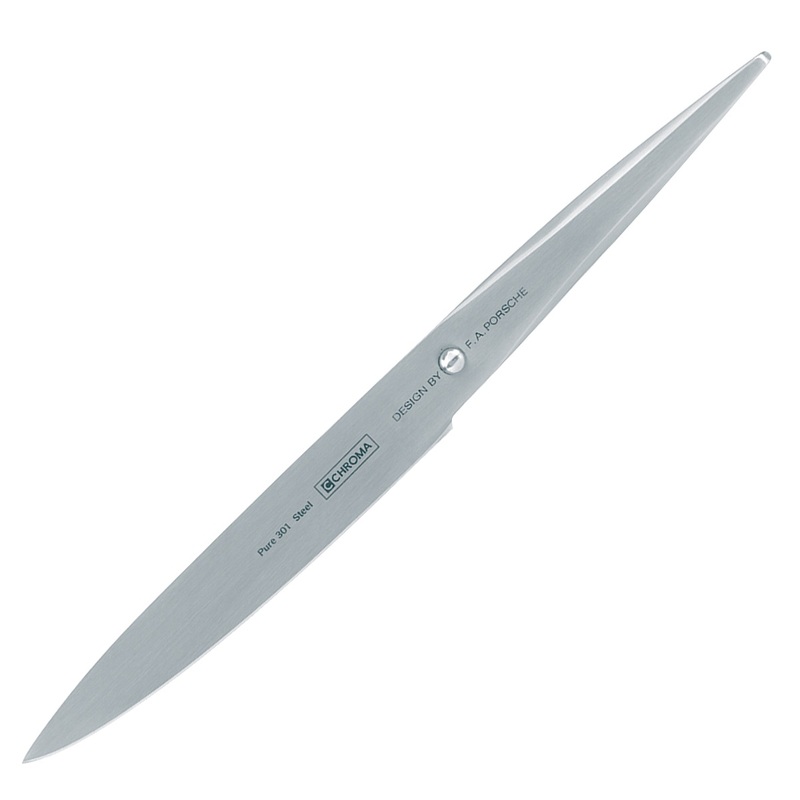 Chroma Utility Knife 12cm Type 301 P19 is the true all-rounder kitchen knife. 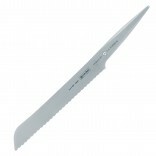 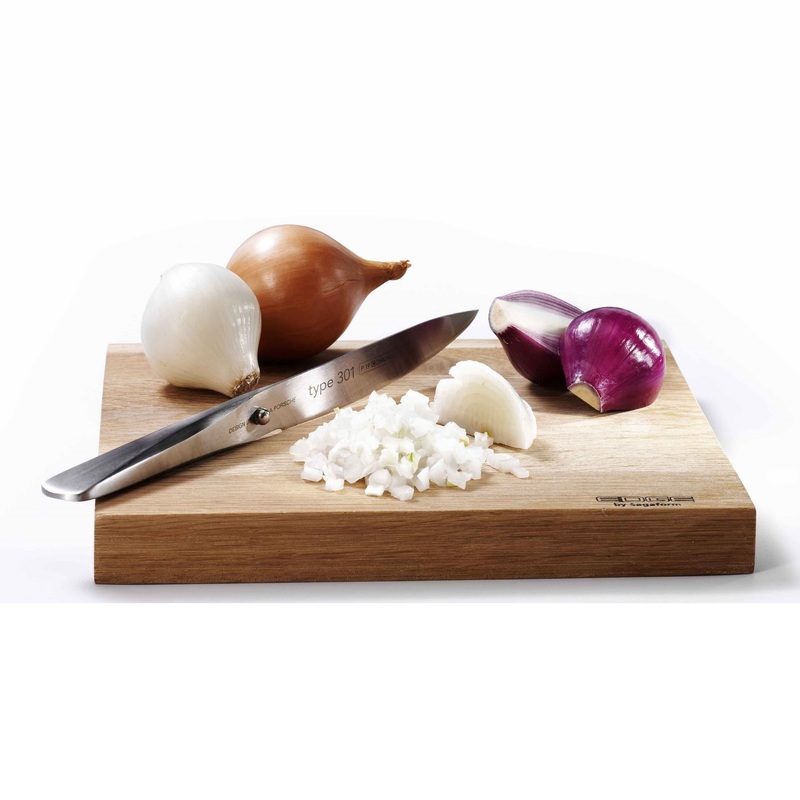 Indispensable for peeling, chopping and decorating. 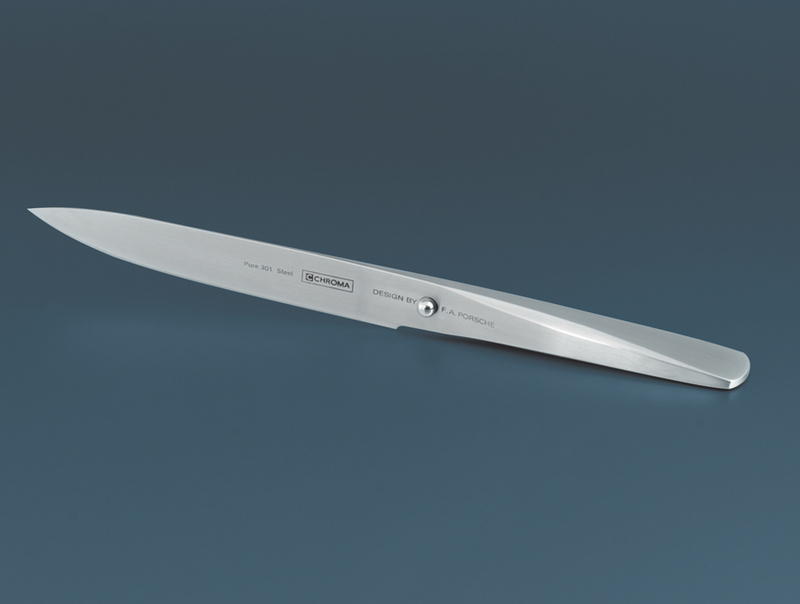 With its short blade, it is particularly easy to use, in a wide variety of ways, and was originally developed for the US army.